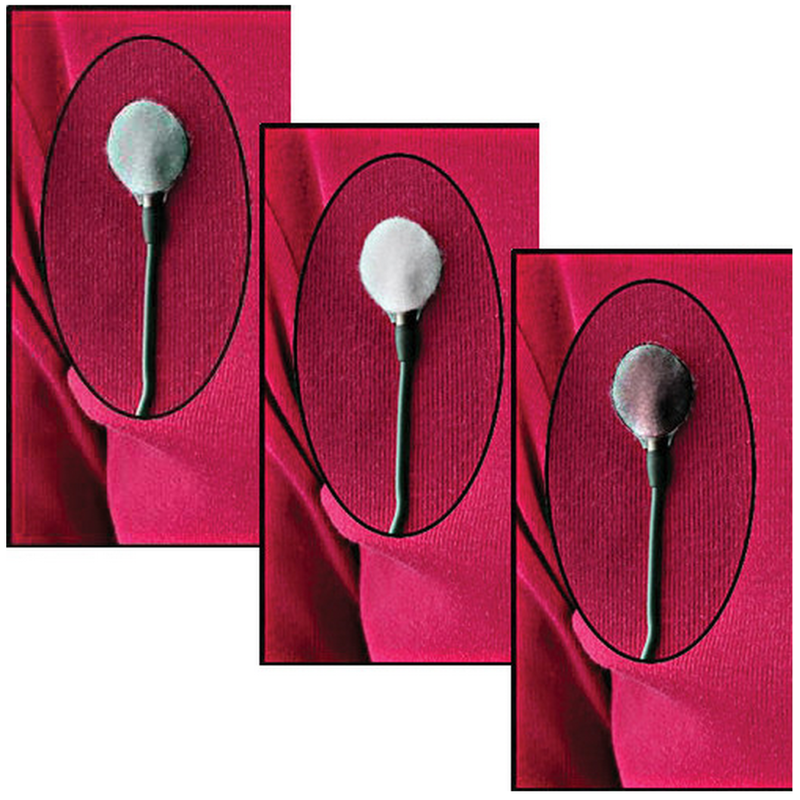 Lav mics (or lavalier or lapel, take your pick) are a very popular tool in filmmaking. 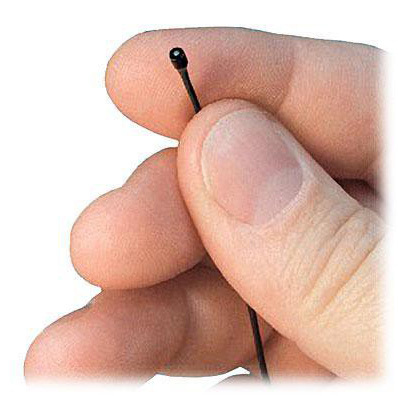 Their small form factor enables you to get into discreet positions, mostly used for positioning on your talent. These can be particularly useful in situations where crew members are limited. When performing the Camera Operator with lighting and sound role, lav mics are great as you can maintain a close proximity with your microphone to your subject without worrying about keeping the camera close, or moving a static microphone if the subject moves. Bad audio can ruin your production. Audio is 50% of the end product, it’s therefore critical to capture good audio. The key to good audio? Mic selection, placement and segregation from you source and it’s surroundings. There are many times when you will want to include your surroundings in the final audio mix (this can add a lot of depth to your piece) however having this on a separate track gives you more control; you dictate how much is included. A lav mic will get you close to your subject, incredibly close. This is great for audio capture as the microphone is close to the source, thus helping to segregate your audio from its surroundings (a mics sensitivity and polar pattern contribute to this also). Of course being so close to your subject can cause problems of its own. Whilst visible microphones are acceptable in certain genres of video production (informative, news, some documentaries) in most, they are not. This can be a challenge for lav mics, as there are often limitations as to where you can conceal the microphone from sight where it doesn’t pick up interference from clothing. Here is a very useful tutorial from Stillmotion; it highlights a few concealed locations for lav mic placement where interference with clothing is limited. 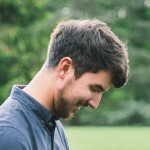 The video is tailored towards mic placement for weddings, however the same principles can be applied to many other genre. The Rycote undercover wind cover is an effective product for giving you control over where you place your lav mic on your person. Available in black grey and white, they provide versatility when pairing with different colour garments. From experience, there are limitations with these covers. 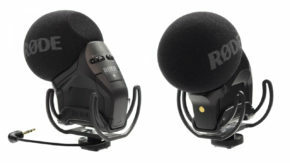 With certain lav mics they don’t eliminate all garment interference, and they can cause mild discomfort to some talent when attached directly to them. 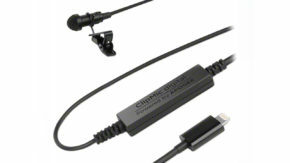 Rode has just announced a similar product, for use with their SmartLav, and Lavalier microphones. The InvisiLav is a small translucent product made of medical grade silicone. It’s designed to reduce skin irritation and garment interference whilst maintaining mic sensitivity. The InvisiLav is available in a pack of 3, or a pack of 10 and ships with custom cut self adhesive tabs for application. 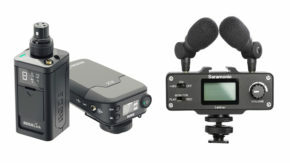 Between these two products, you will vastly improve your invisible mic placement. The Rode InvisiLav will have limited compatibility with certain lav mics, in which case the Rycote Undercover will come in great. 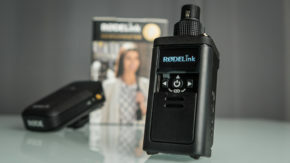 The Rode InvisiLav supports both the Rode SmartLav and Rode Lavalier, giving us a bit of information as to its compatibility with other non-Rode microphones. 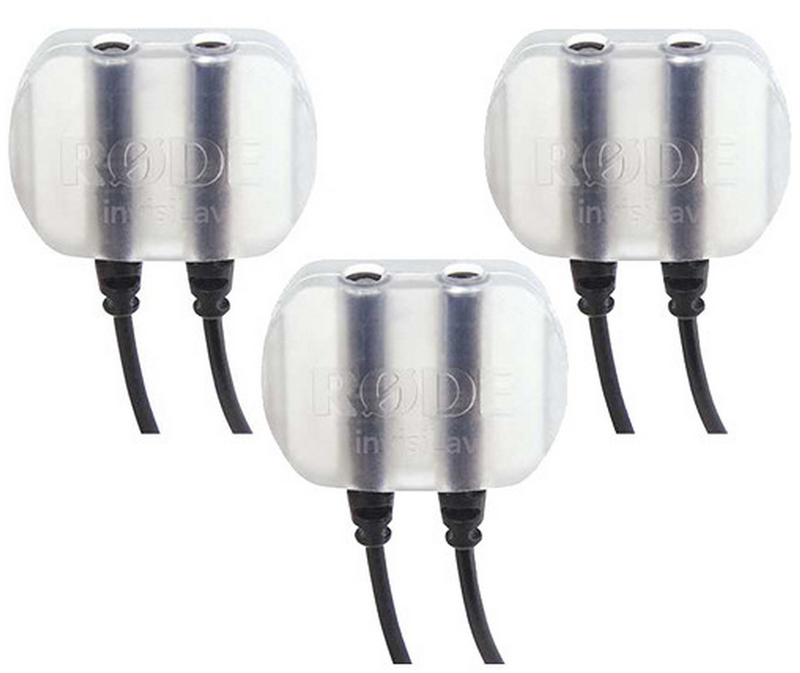 With both Rode mics having an external diameter of 4.5mm and an omnidirectional mic pattern (capture all sides equally), anything within this ball park is likely to get on just fine with the InvisiLav. Our favourite lav mic, the Sanken COS-11D should be compatible without too much bother (at 4mm in diameter). With a bit of modification, the popular (and tiny) Countryman B6 should be compatible without too much hassle also. Don’t expect any lav mic with a greater diameter of 4.5mm to be compatible however (such as the stock lav mic with the Sennheiser G series wireless kits), for this check out the Rycote Undercovers. I use the Overcovers under clothes. The fuzzy puff silences clothing noise if any.